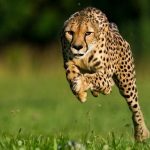 19 Interesting Facts About Ferrets | OhFact! 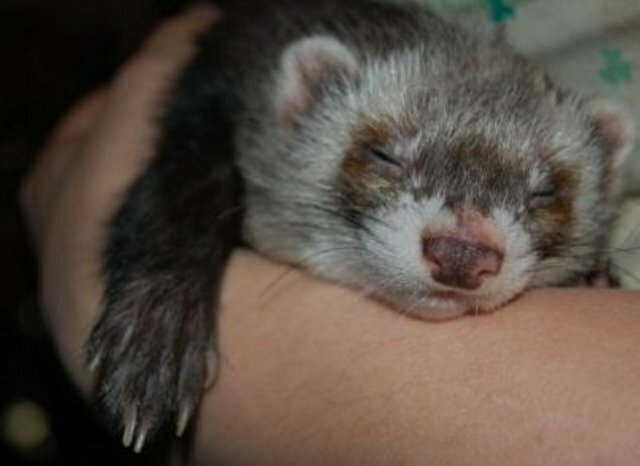 Ferrets love to sleep. They usually doze off for 14-18 hours in a day. 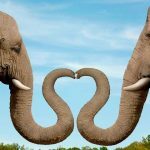 If only humans could do this too. 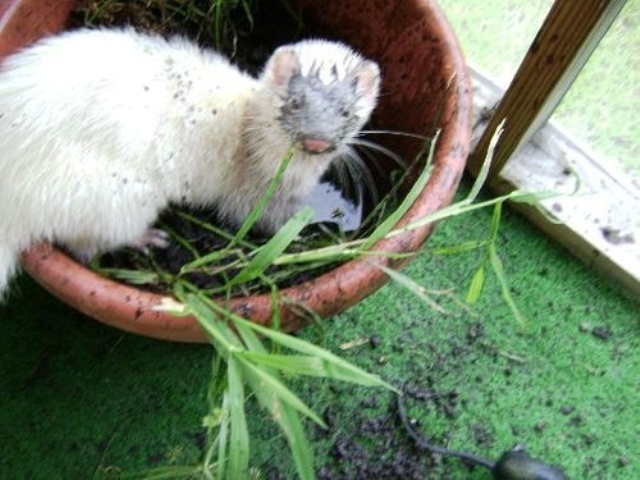 The Latin name for Ferrets which is Mustelaputoriusfuro means “smelly little thief” which is quite appropriate. 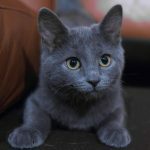 By nature, they are hoarders and love to steal things and hide them in secret places. 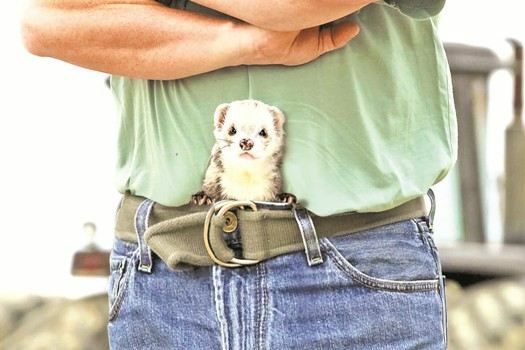 If you have a pet ferret and a missing key, you know who to blame. In the wild, Stouts and Ferrets perform a hypnotic dance, which throws their prey in a trance. 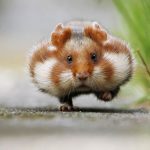 They arch their back, puff their tails and move from side to side. 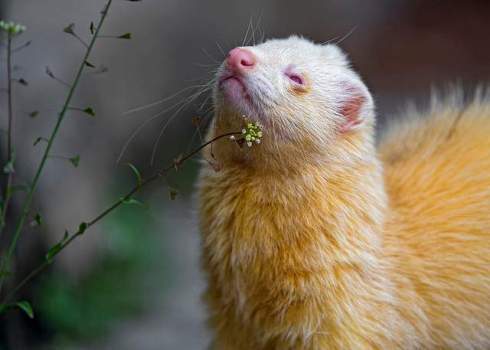 Ferrets have a reputation to be stinky and smelly. They have a distinctive musky odor which comes from their skin glands. 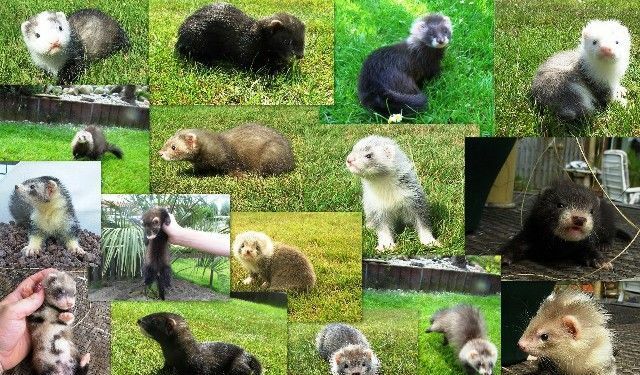 Even though ferrets are one of the popular pets in the USA; it is illegal to own a ferret in New York and the state of California. 6. The little cute ferrets! 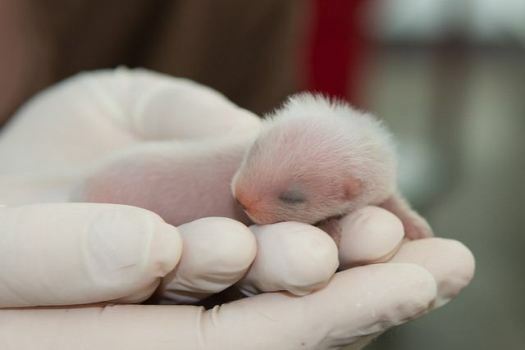 A newly born ferret is so small in size that it can be fit in a teaspoon. 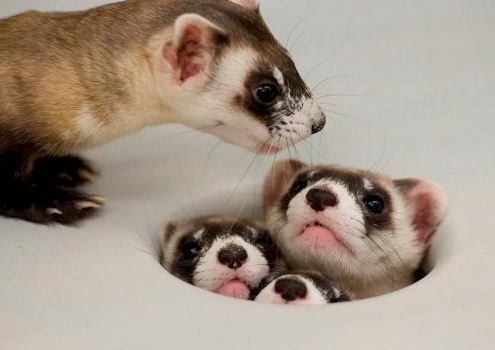 Small ferrets can squeeze themselves into a hole of less than one diameter. Ferrets have no inherent fear of humans and are considered very gregarious and social animals. They can learn tricks if trained properly. A horrifying sport by the name of “Ferret Legging” is played in various places around the world. The participants drop two live ferrets into their pants which are clinched off from ankles and waist. 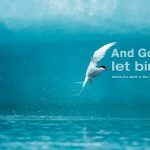 The animal bites to get free and the winner is one, who withstands the torture for the longest time. 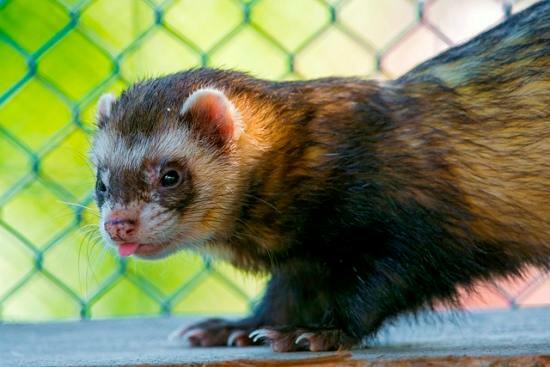 Unlike other domestic pets, ferrets are carnivores. They love to hunt and eat small animals in the wild. 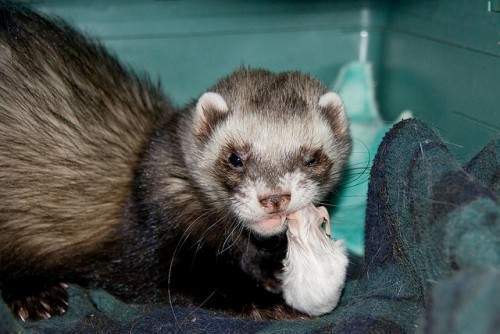 Domestic ferrets are fussy eaters. 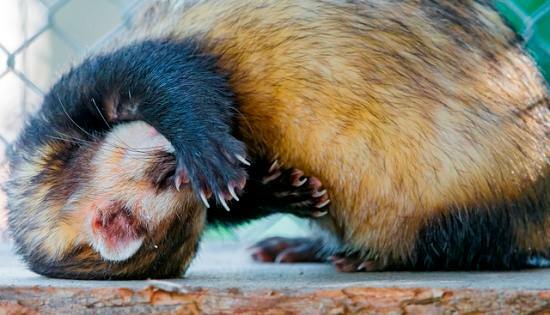 Ferrets love burrowing, and this skill is used professionally. 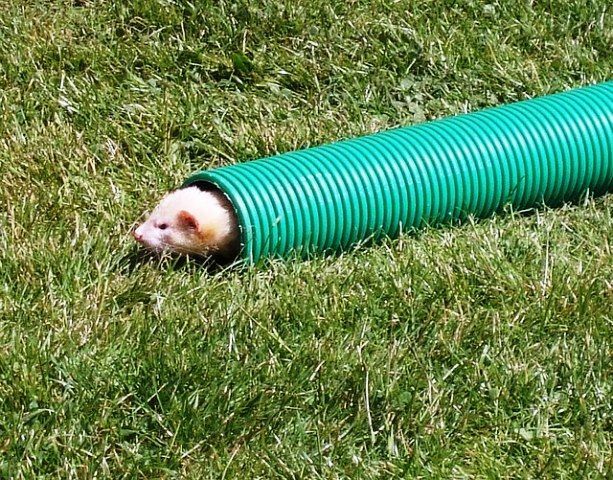 When wires cannot be pushed through tunnel rods, ferrets are used to pull wires through underground tunnels and help lay the wires. 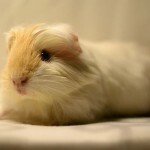 The great Queen Victoria had albino ferrets and even gifted them to her near and dear ones. Now that’s a great professional name for the professional beings. 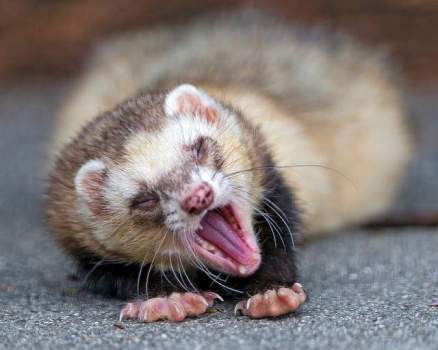 Ferrets are known to suffer from a lot of health problems. Cancers affecting adrenal glands, pancreas and lymphatic system are most common among other. 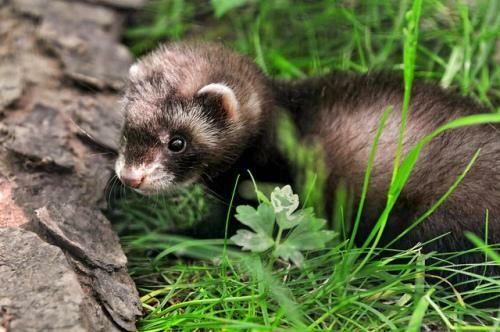 In the earlier times, ferrets were domesticated as they help in hunting. 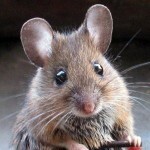 They are well equipped with running down the holes and driving other animals like rats and rabbits out of their holes. 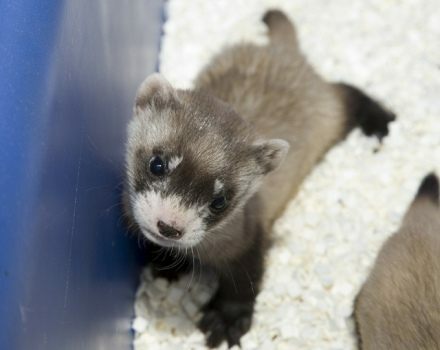 Even though ferrets are great pets for adults; they need to be kept away from babies. 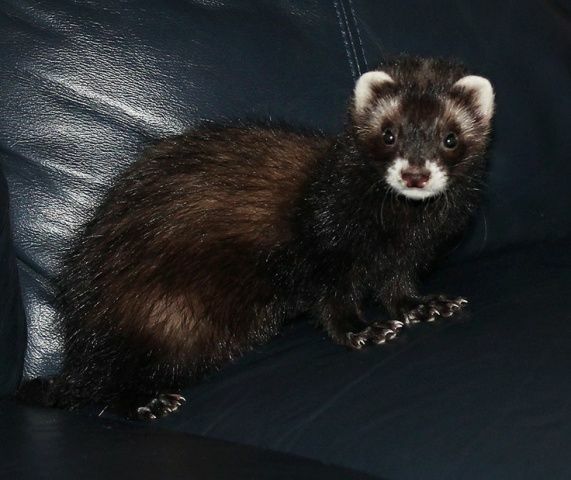 Several reports have shown that pet ferret attack babies in the absence of parents. 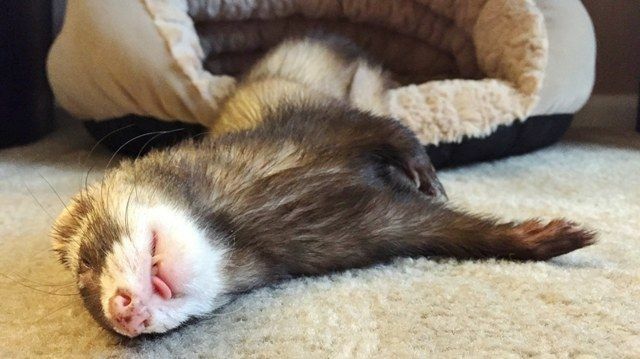 So, we have established that ferrets love to sleep but did you know that ferrets can give an impression of being lifeless while sleeping. 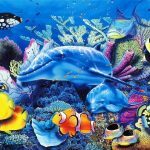 They cannot be wakened even when picked up or jolted. 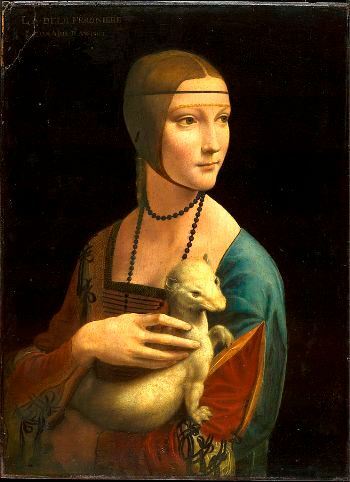 It is believed that in one of the famous painting of Vinci’s, “Lady with an Ermine,” the painter depicts ermine as a ferret. What a muse! Ferrets love the dark places and are often fascinated by cupboards or recliners. They prefer to go in a dark room to sleep. Ferrets are known to be very temperamental. The usual behavior of ferrets is affected by its moods, sentiments, and temperament. Now that is a lot of work for the owner of a ferret!